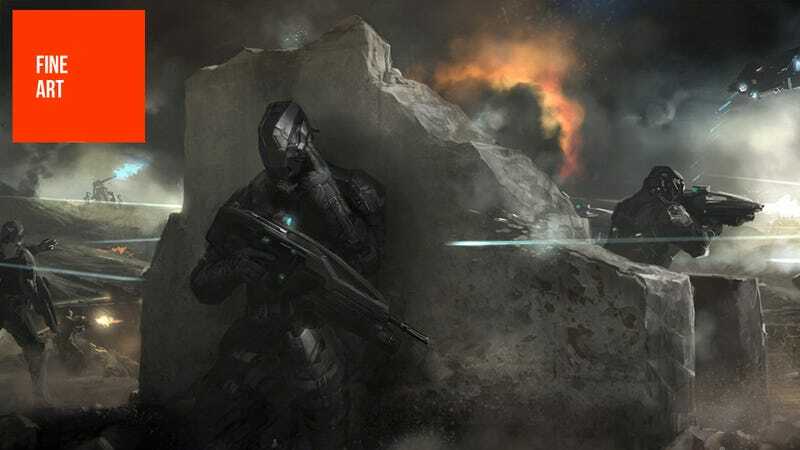 Galan Pang works as an artist at CCP's Shanghai studio, where he's done some amazing stuff for upcoming shooter Dust 514. The gallery below contains images both from that game and his personal works, in which killer giant mechs feature prominently. You can see more of Galan's work at his personal site and his CGHub page.